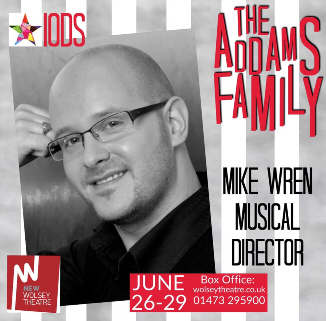 Introducing our Addams Family Production Team! Sally's teaching credits include Drama teacher for Ipswich, Bury St Edmunds and Chelmsford Stagecoach. She has also taught Drama at Amberfield School for girls, Suffolk One and Thurston Community College. She is at present one of the resident directors for the acclaimed Paper Lantern Theatre Company and a teacher of Drama at Ipswich School. 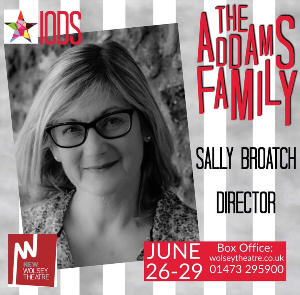 Sally can’t wait to work on this kooky and hilarious musical and is thrilled to be working with IODS Theatre Company again. Luke has performed with Gallery Players, IODS Theatre Company and CoOp Juniors. Luke worked professionally as a character and parade performer in Disneyland Paris. Prior to this he studied musical theatre both at UOS and Suffolk College. He has had great success as a choreographer for CoOp Juniors having put together numerous numbers for their annual Christmas Spectacular at Snape Maltings. 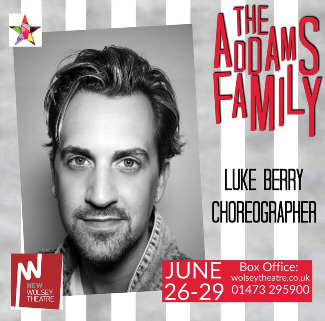 He made his choreography debut with IODS Theatre Company last year with our extremely successful production of My Fair Lady. Mike has a long-running association with the IODS Theatre Company and since first performing with the society in 1997 has been privileged to work on a wealth of productions, both amateur and professional as an on-stage performer, orchestral musician and Musical Director (credits include more than thirty productions to date as MD and for the BBC Children in Need Concert at Snape Maltings in 2009 as well as a vast number of charity concerts. Mike also enjoyed accompanying Ruthie Henshall and Kerry Ellis in 2017). After a brief hiatus traveling and working as MD and Show band Musician for Carnival Cruise lines, Mike returned to full time teaching and is now in his tenth year as Director of Music at Felixstowe Academy. Mike has also been kept busy as a vocal tutor for Theatretrain and Stage Coach and co-written shows for Greenfingers© productions. Amongst numerous other appearances Mike enjoys performing regularly in the Lead Alto Sax chair of the IMU Big Band, with whom he has also been associated for more than ten years. 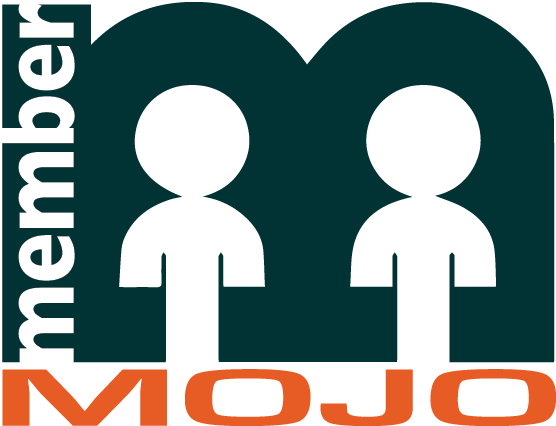 Although having worked as resident Musical Director with IODS for nearly fifteen years now, Mike is also associated with numerous other companies and local groups including CTC and CoOp Juniors. Mike is very much looking forward to IODS latest wacky production!